Share your Family History. Take extra time this month to share your family history with your sons and daughters. Talk with them about your parents, and grandparents, and what life was like for them. Tell them stories from your childhood as well; let them know what life was like for you growing up. Tell them about the political landscape of your childhood: who was President, who was the mayor, who were some of the Black leaders (local and national) in those days? If your young ones still enjoy bedtime stories, instead of reading one, pull out an old family photo album and go through some pictures with them. Talk about your family history with your older children over dinners or when you can find some free time. As you tell the stories, try to give as many details as possible. Bringing Black History to life will make it much more meaningful to your children. Discover Black History: Lots of tributes to and images of Dr. Martin Luther King, Malcolm X, Rosa Parks, and a host of Black “they paved the way” entertainers and athletes will be floating around our children at school this month. When you are at home together, discover and share some lesser known nuggets of Black History. If your children are old enough to do their own research, challenge them to come up with a few on their own. Here’s one: Did you know that the first Black woman to be arrested for refusing to give up her seat on a public bus was not Rosa Parks, but Claudette Colvin, and she was only 15 years old when this happened? There are several sites online that feature lesser known Black History facts, including those at history.com, PBS.org, and Buzzfeed.com. And there is a great quiz from the root.com, “Do You Know Your Black History”? which includes facts you and your children may not already know. For a deeper dive into the lives of many architects of Black History, check out these articles and videos on biography.com. Check out Local Celebrations: Many cultural institutions around the country are featuring exhibitions relating to Black History month, so check your local papers and websites to see what is available for you and your children to visit this month. If you are in or near New York City, be sure to visit the N. Y. Historical Society’s exhibition “Black Citizenship in the Age of Jim Crow”, which will run until March 3, 2019. This exhibit explores Black America’s struggle for full citizenship and racial equality that unfolded in the 50 years after the Civil War. There is an extensive set of online educational materials and resources for this exhibit, including activities and discussion questions, which give teachers (and industrious parents) a great opportunity to get children focused on this topic. Be sure to check out this curriculum guide, especially if you won’t be in NYC this month. 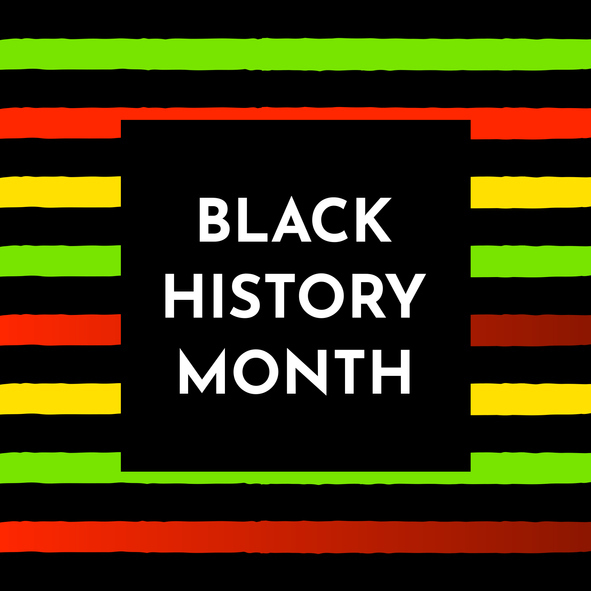 The Historical Society also has other special installations and public programs in honor of Black History month, which you can read about here. 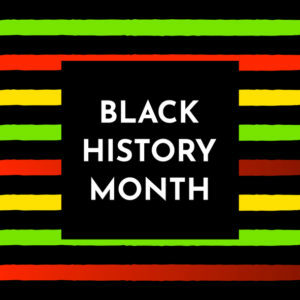 Celebrate Black History this and every month!